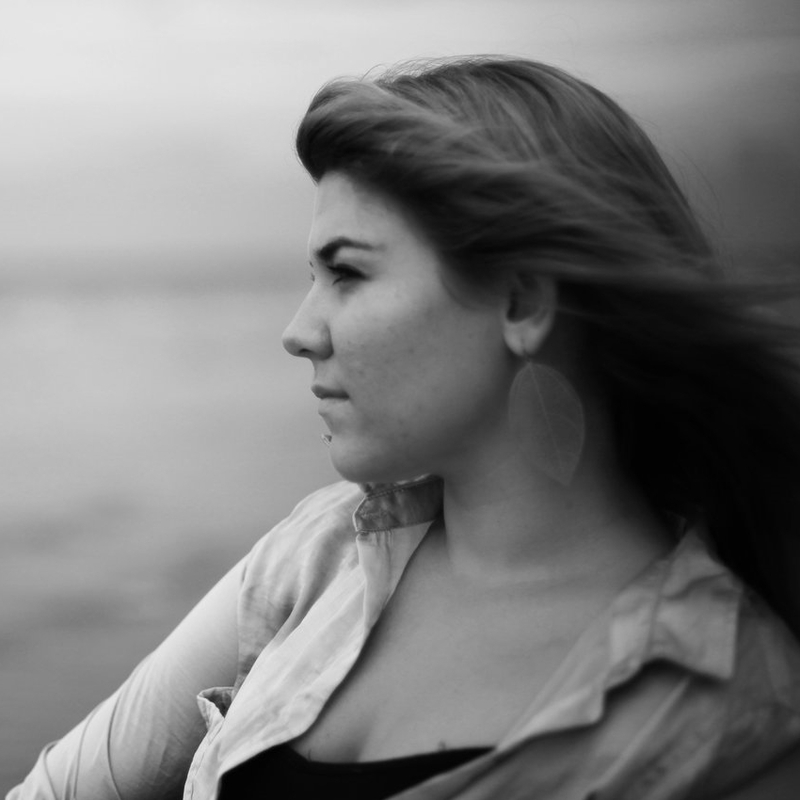 Northern Territory country singer/songwriter Kim Koole is inspired by the contrasts of Territory living. A tropical oasis at the end of a dry red dirt road. Endless oceans and wide open spaces surrounding towns where you know everyone. Laid back lifestyles paired with the excitement of boundless adventure. It’s within these contrasts that Kim Koole was raised. The born and bred Territorian has an infectious passion for her Top End lifestyle and shares her enthusiasm with evocative song writing, catchy lyrics and upbeat country melodies. Her music lifts you; in many ways it coaxes you to visit her in the Northern Territory. Her lyrics are laden with optimism, nostalgia and reflection. The songs make you think, they make you feel and they make you remember. Her style is reminiscent of country music legends like Carrie Underwood, Kasey Chambers and John Williamson. As a child Kim loved the evocative and imaginative storytelling of country music. She started song writing and playing guitar at 13, but it wasn’t until 2012 as a young adult that her music career really flourished. 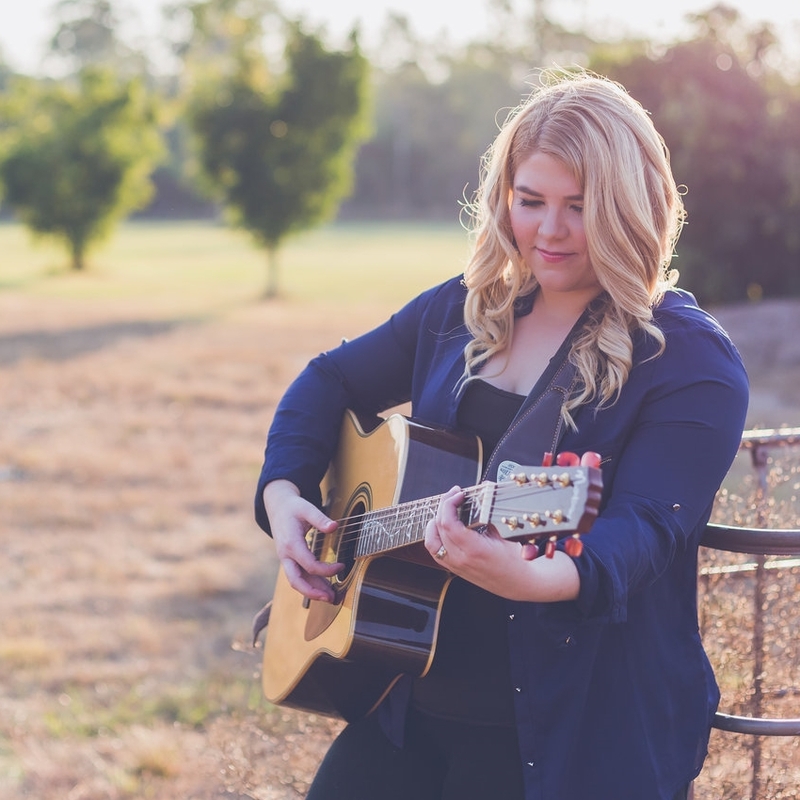 After winning the Adelaide River Country Music Talent Competition, Kim found herself with a scholarship to the Academy of Country Music in Tamworth learning from long time inspirations including Amber Lawrence, Pete Denahy, Kevin Bennett and Tamara Stewart. She took that opportunity with gusto and since then Kim has performed at large events including the Darwin Show, the Adelaide River Country Music Muster and the Tamworth Music Festival. In 2013 her song ‘Blue Skies’ was recognised as a finalist in the prestigious NT Song of the Year Awards. Kim Koole is also the host of weekly country music show on Darwin’s 97.7 every Wednesday evening. Born and bred in the frequently jested suburb/truck stop of Noonamah, Kim has inherited a healthy sense of humour. Combine this with her childhood of fishing, camping and hunting adventures and Kim has developed a likeable down-to-earth vibe for her live performances. It means she can warm to any crowd, whether at a large scale function or entertaining a few mates at the pub. 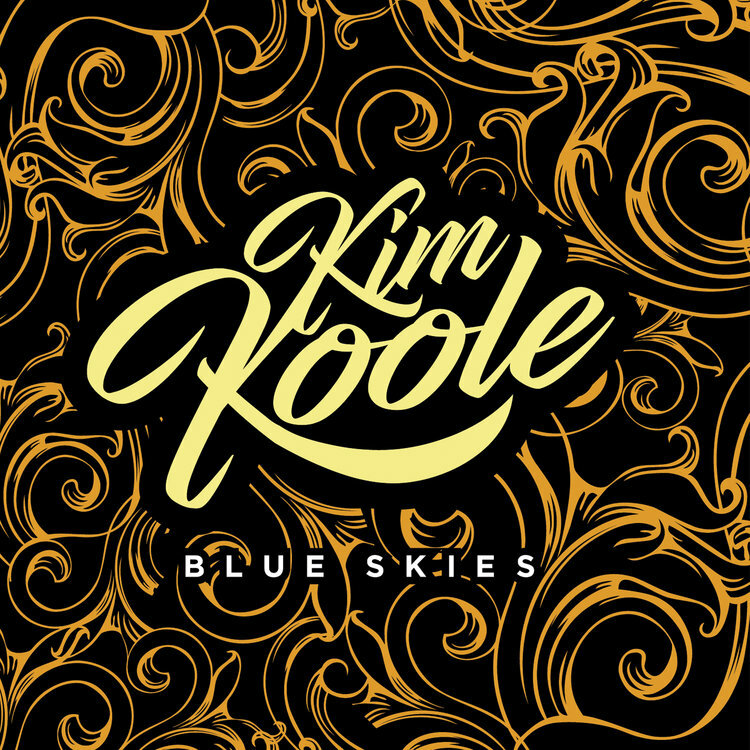 In 2017 Kim will release her debut album “Blue Skies”. Recorded and Produced by Golden Guitar winner, Stuie French at Swingin’ Door Productions, the eleven track album is inspired by the laid back, optimistic lifestyle of the Northern Territory. Classic tracks including ‘The Whisky Song’, ‘Getting Wiser’ and ‘It’s My Home’ are sure to be much-loved anthems for country music fans.